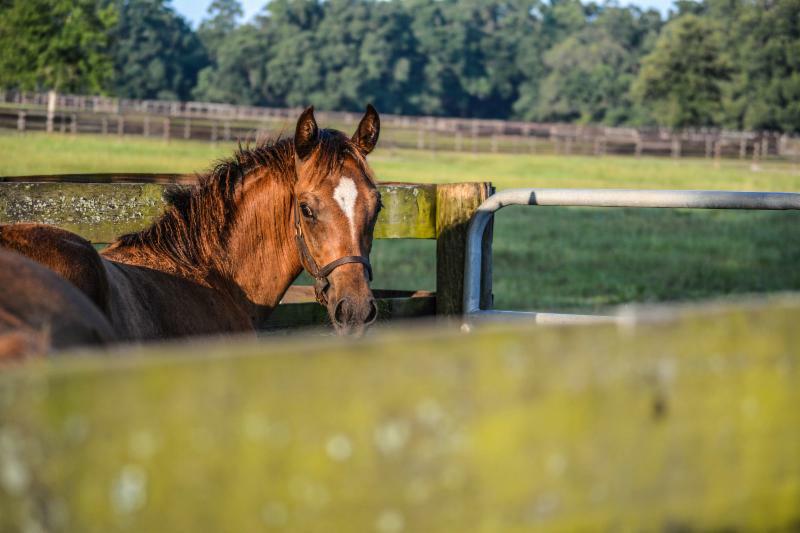 Residents of Central Florida horse country are fortunate to live among one of the most beautiful and biologically diverse landscapes in the country. It’s not always as obvious, however, that it is also one of the most fragile. Florida’s history is fraught with cautionary tales about how easily our home’s abundant resources and natural beauty can slip away if we fail to be good stewards of our environment. If even one element of the ecosystem around us fails—water quality, the nutrient content of the the soil, the population of insects that pollinate the plants our animals need for food—it could take the horse industry with it. Whether you live on a one-acre lot or a 1,000-acre horse farm, there are easy, efficient methods you could be implementing to reduce your carbon footprint and protect the land that supports our animal and human communities. Many could even save you a nice chunk of money. Economical and ethical. Cha ching! Please help us welcome our newest agents. We are honored to have such talented people on our team and we look forward to their success. Jeaneen is originally from St. Louis, Missouri and graduated with a degree in Marketing and Fashion Merchandising from Missouri State. 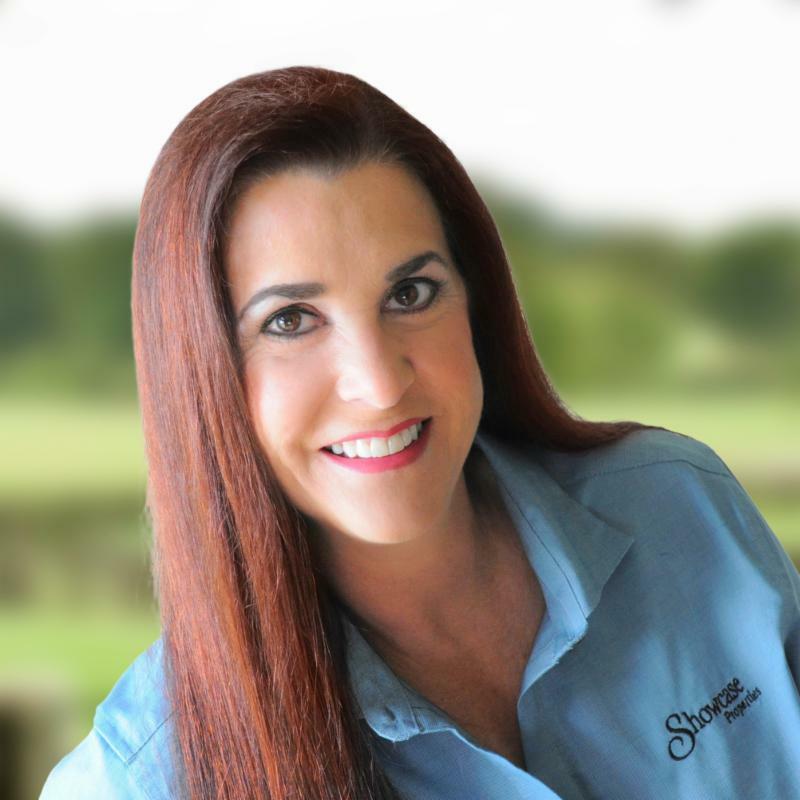 With her experience in real estate and knack for interior decorating, she found her transition to residential real estate natural and seamless, and her love for horses has drawn her to the vibrant equestrian community of Marion County. Jeaneen is very excited to focus her talents and experience into helping you sell your property or find your dream home. Read More. Jerry spent most of his life in Baltimore, Maryland where he served as a Baltimore police officer in the early 60’s until he joined the Army in 1966. He served his country in Vietnam with the 1st Calvary Division as an Artillery Officer. 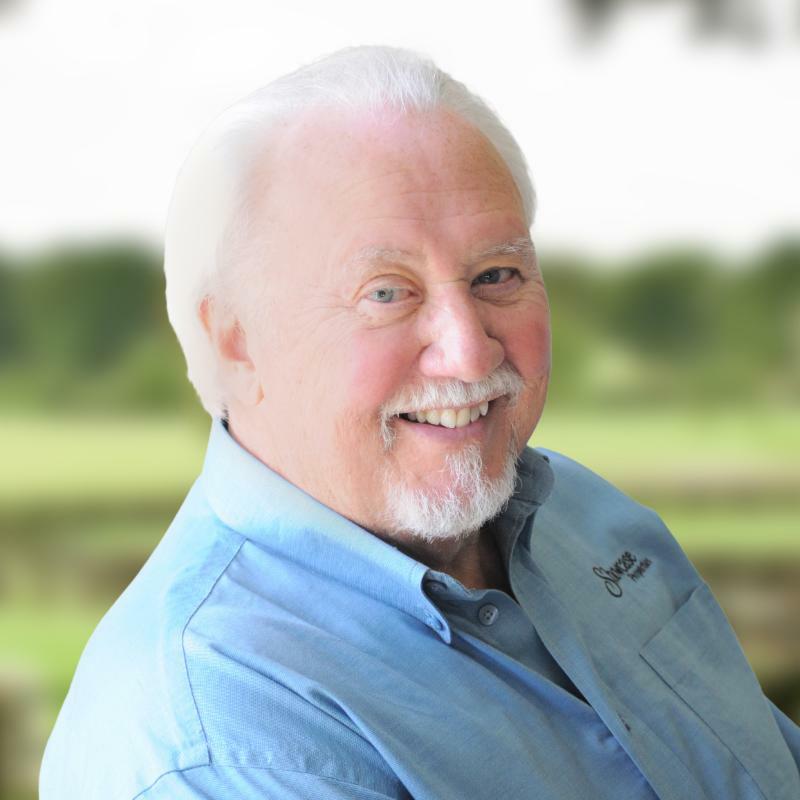 Afterward he started one of three companies that manufactured rubber rollers for the printing industry, which he sold in 2006 before he moved to Florida. He is excited to begin a new career in real estate, and has set his sights on specializing in aviation and residential properties. Read More. 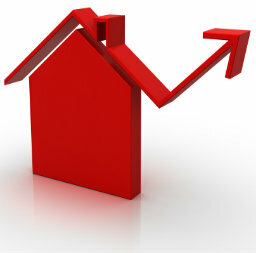 465 closed sales, an increase of 5.9% from previous year. 626 pending sales, decrease of -4.0% year over year. The February report is available from the Ocala Marion County Association of Realtors (OMCAR) report. If your looking to sell your home, we have buyers! Let us know your specific needs. 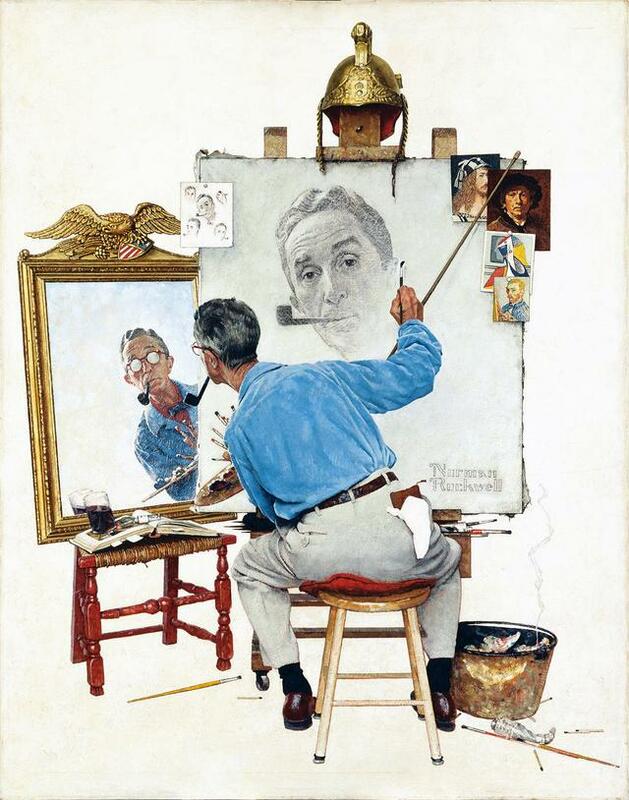 It is no exaggeration to say that Norman Rockwell is the most popular, most loved, of all contemporary artists. For thirty-nine years while the face of the world was changing unbelievably, Norman amused, charmed and inspired a great many millions of Americans. This exhibition explores the man behind the canvas through the lens of Louis Lamone, and introduces America’s most beloved illustrator in a never-before-seen glimpse into his private life through anecdotal and personal memorabilia. Also featured are more than 100 Saturday Evening Post covers from 1936-1963. 4333 E Silver Springs Blvd. Pristine and professional, Wingspread Farm near the peaceful town of Fellowship is perfect for training. 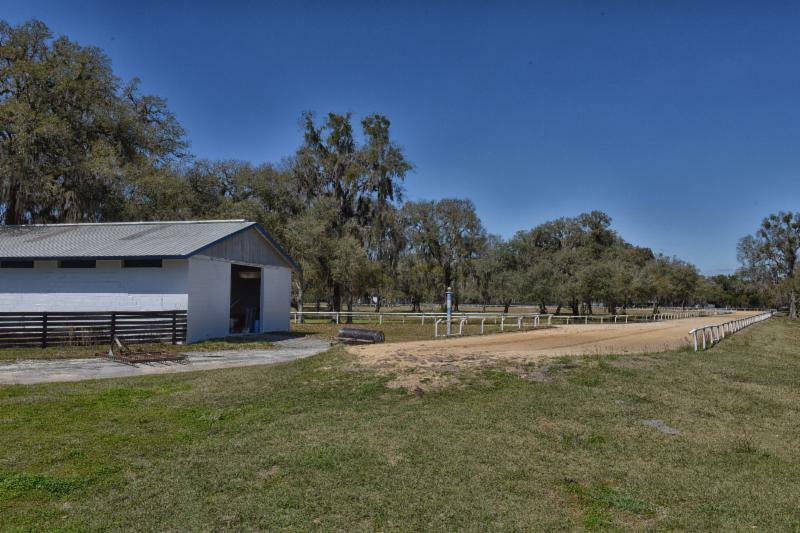 Its 64 acres features a 24-stall concrete block shedrow barn with efficiency apartment/office, a 20-stall center-aisle yearling barn, and a four-stall foaling barn. 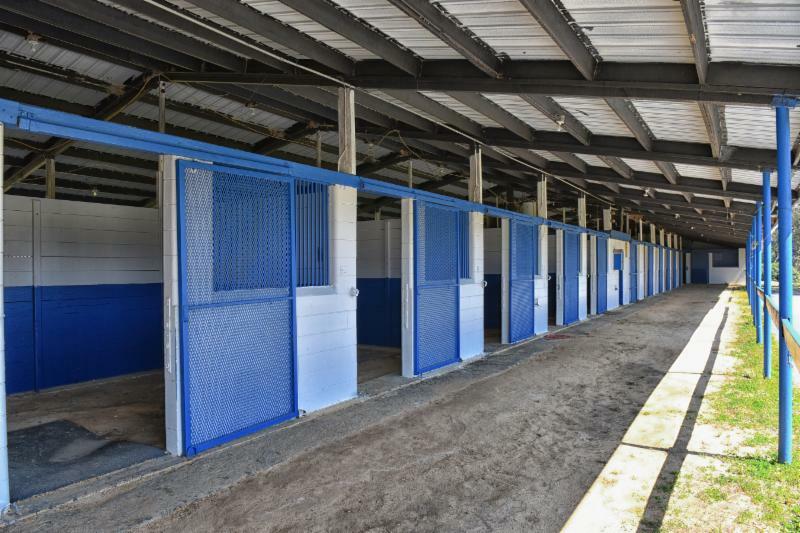 There is also a spacious equipment barn perfect for storage. 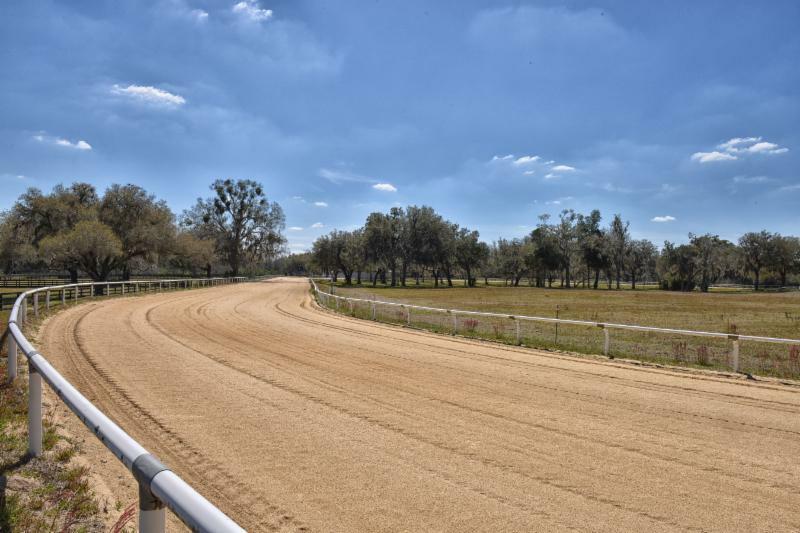 The property comes complete with a -mile dirt track, starting gate, Eurocizer, and loading dock. All fencing is four-board. It also features a beautiful oak-shaded drive. Popular local attractions including downtown Ocala, the Rainbow River, and Goethe State Forest are all a short drive away. In addition to being well-equipped for training, Wingspread possesses the natural beauty for which Ocala is famous. 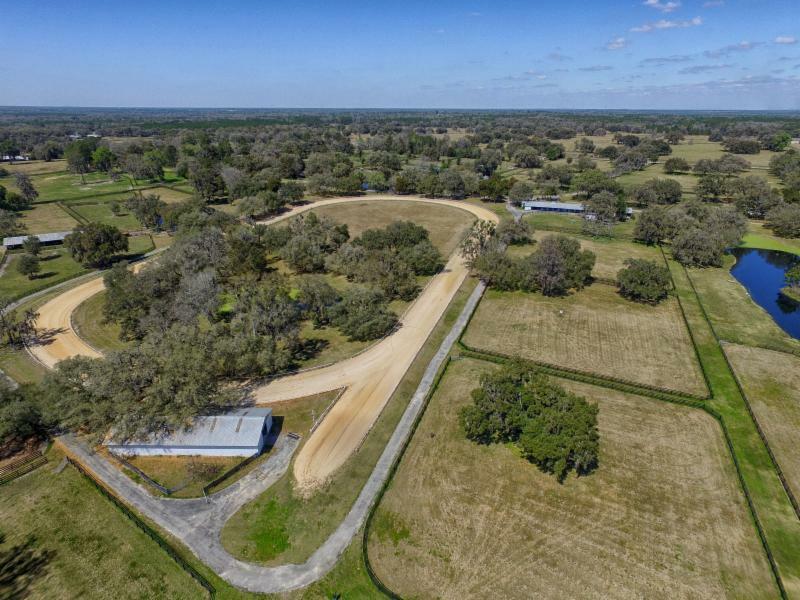 Manicured paddocks, still ponds and fountains, and sprawling oaks make this farm a coveted slice of Ocala horse country.